There’s a reason we hike mountains. For some, it’s all about the journey and the challenge it presents. For others, it’s the reward at the end—the views. No matter what your reason for setting off into the mountains, we’ve put together a list of 15 great hikes with postcard-worthy views. From easy walks to tough climbs, we’ve got something for every style hiker, too. Check out this list and add one (or 15) to your Tennessee adventure bucket list. This loop is a relatively easy trek to the impressive Fall Creek Falls. While some of the sections to the overlooks can be a bit challenging, this is a good one to tackle with hikers of all levels (or with kids). 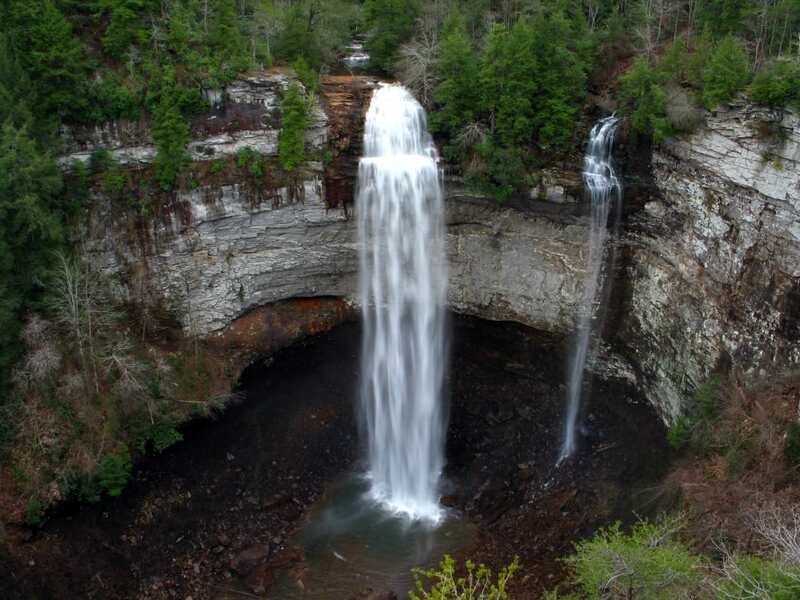 But you won’t be alone—Fall Creek Falls State Park is one of the most popular parks in the state. There are many overlooks to get that perfect shot of the falls, and if you’re feeling extra adventurous, take one of the side trails down to the bottom. The trail is clearly marked, and your pup is free to come as long as he stays on a leash. If you’re looking for more of a wilderness adventure, this trail isn’t marked, so be sure to bring along this handy map. After just over a mile of hiking, scramble the last .3 miles up the side of the mountain to the highest point of the trail. At 3,340 feet above sea level, you’ll have panoramic views as far as the eye can see. Obed provides a level of seclusion that’s hard to come by in the more popular Smokies. Take a short, 200-yard walk out to the Lilly Bluff Overlook for a spectacular view of the river and trees below, which are especially lovely in the fall. After that, continue onto the Point Trail and walk among the rhododendrons out to the "point" overlooking where the Obed River and Clear Creek converge. Don’t let the distance fool you on this one—the trail goes straight up the mountain, with no switchbacks for relief. Conquer Starr Mountain, though, and you’ll be rewarded with stunning views of the Hiwassee River, the surrounding mountains, and the state park below. Expect to dedicate an hour or two to this hike, depending on how long you linger at the summit. Gregory Bald is one of the toughest on the list, gaining roughly 535 feet every mile on the way up. 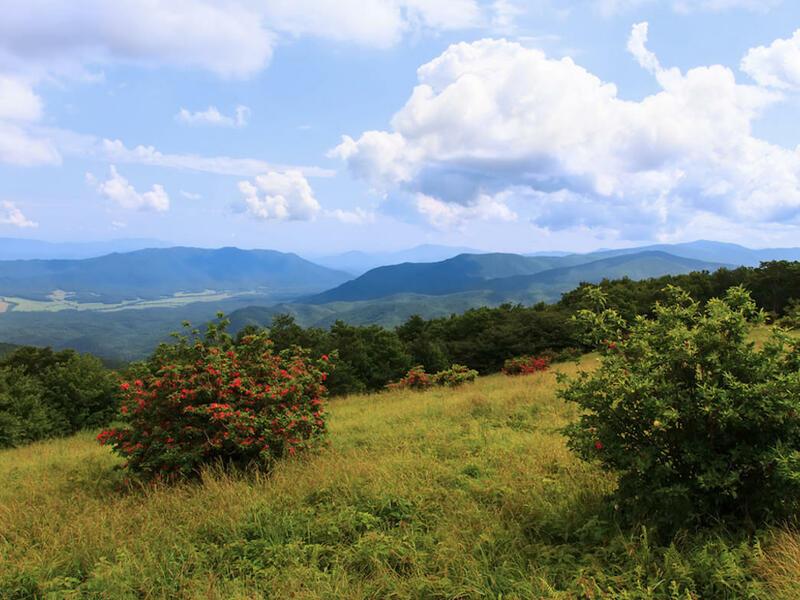 When you finally get to the top, plan to spend some time taking in the killer views of Cades Cove, Fontana Lake, and Clingmans Dome in the distance. Many people bring up a lunch and have a picnic among the boldly colored flame azaleas. There are even wild blueberries on the summit if you come in August. Just keep an eye out for bears—they love the blueberries, too. 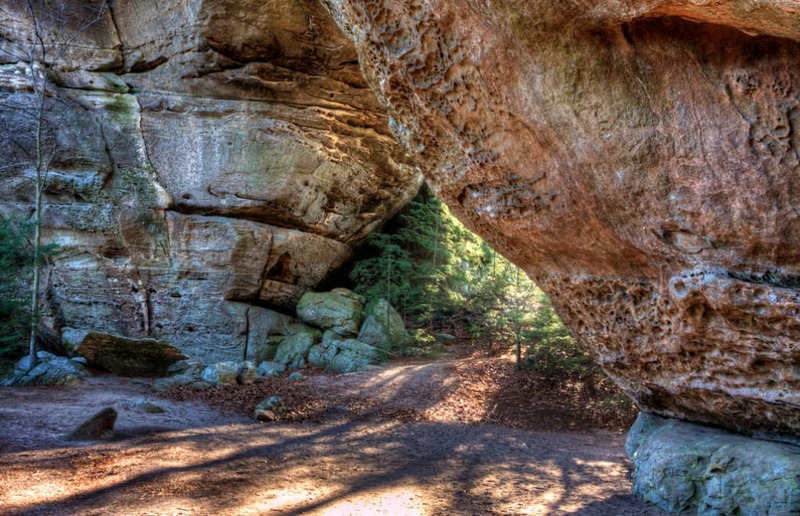 You don’t have to travel to Utah to see arch rock formations—there’s some right here in the Southeast at Big South Fork National River & Recreation Area. Start off with an easy 0.7-mile walk on the Twin Arches Trail, where you’ll see both the North and South Arches. The North Arch spans 93 feet and towers 62 feet into the sky, while the South Arch is a bit more impressive, with a span of 135 feet and coming in at 103 feet tall. Continuing on the Twin Arches Loop adds a couple more miles to your trip, taking you past an old home site known as Jake’s Place, and a few rock shelters once used by Native Americans. 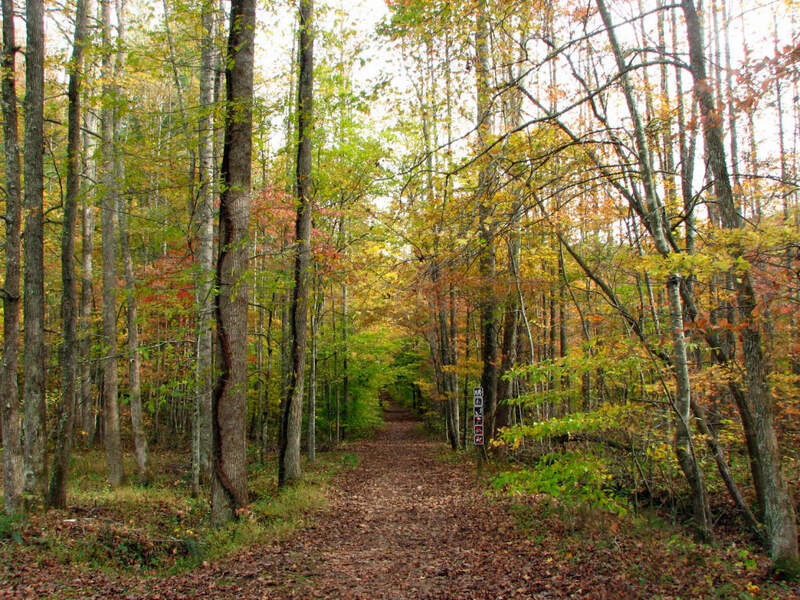 This 12.5-mile trail through South Cumberland State Park is a challenge, especially if you go out and back. Considered to be one of the best hikes in the country, the Fiery Gizzard Trail has several steep climbs and technical descents on its way from Tracy City to Foster Falls, passing by waterfalls and house-sized boulders. The trail ends with two miles along the rim of the Laurel Branch Gorge until you get to Foster Falls, where you can take a dip in the pool below to cool off. 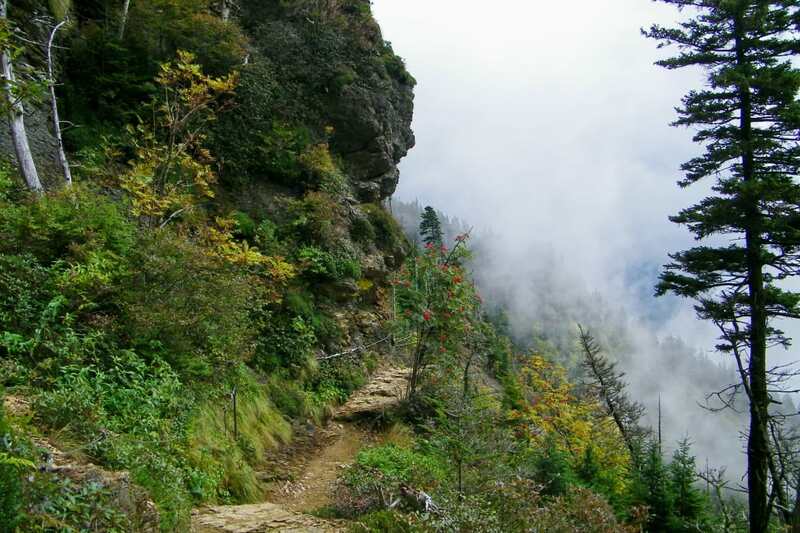 This strenuous hike through the Smokies ends at the summit of Mt. 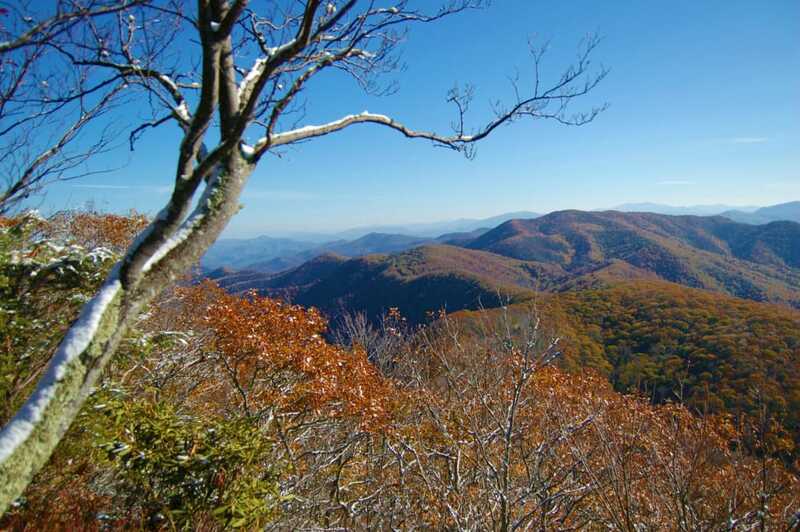 LeConte, the third highest peak in Great Smoky Mountains National Park. At an elevation of 6,593 feet, there are plenty of panoramas up here, but the Alum Cave along the way is equally as breathtaking. Established by an Epsom salt company in 1838 (and then sold in 1854), the Confederate Army also mined saltpeter from the cave to make gunpowder in the Civil War. The "cave" is actually an 80-foot high by 500-foot wide bluff, but is impressive nonetheless. 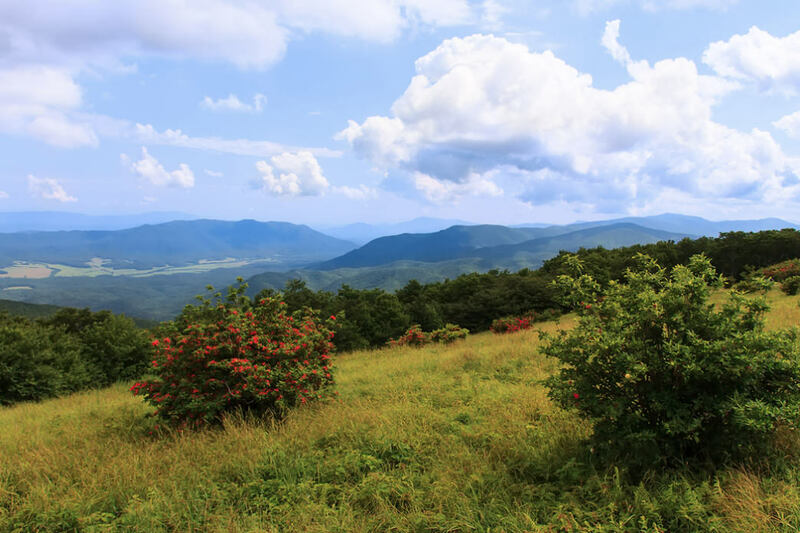 The West Overlook Trail is one of the shorter hikes you’ll find to a legit mountain overlook, with views of the Cumberland Mountains to the north and west and the Blue Ridge and Great Smoky Mountains to the south and east. Gaining almost 600 feet in the 0.8-mile climb up, you’ll definitely be feeling this one. Add one more mileage by connecting with the Crest Trail all the way out to the East Overlook for even more fantastic views. You can also get in a little extra by taking the Mountain Trail back down to your starting point. Named after two waterfalls, a trek through the Laurel-Snow State Natural Area includes ruins from the area’s mining history, rushing creeks, and scenic overlooks. Follow the old railway along Richland Creek up to the 80-foot Laurel Falls (where you can also do a little climbing if you bring your gear along). Continue on this path to the Laurel Creek and Bryan Overlook, and then retrace your steps to head the other way to the Dunn Overlook and the smaller Snow Falls (35 feet). Take the time to go out to Buzzard Point for views of the Cumberland Plateau and the valley below. There’s some sport climbing at Buzzard Point, too. The trail is sort of a T, so it’s easy to do a shorter hike, but still get the fantastic views. Check out the map here. Mostly challenging due to a smattering of short, strenuous climbs, Edwards Point isn’t easy, but you’ll be surrounded by lush hardwood forest and blooming plants. Just half a mile in, after descending the wooden staircase known as "The Mousetrap", the trail opens up to the Middle Creek Gorge and Julia Falls. The trail gets more difficult here, but keep going for expansive views of the Tennessee River and the Chattanooga Valley. 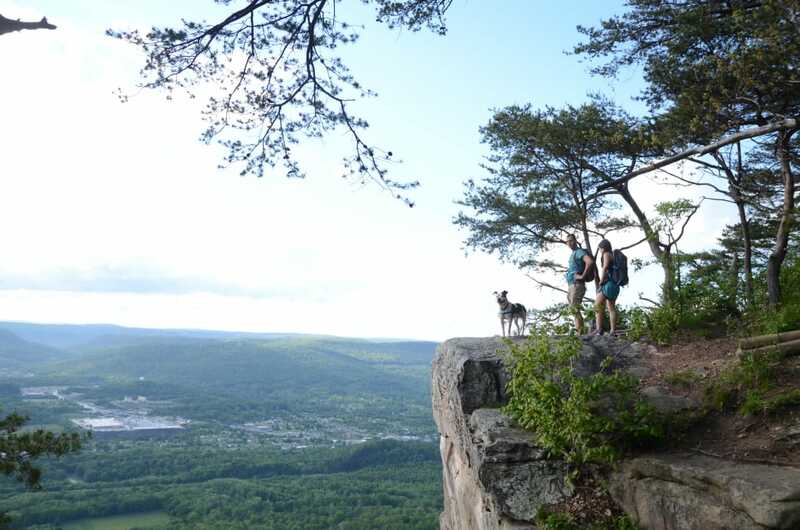 While Bluff Trail is one of the most popular lookouts in the greater Chattanooga area (otherwise it wouldn’t be on this list), one thing that makes it stand out from the rest is that this five-mile hike also has options to make it an eight- or nine-mile loop. View seekers can craft exactly the hike they’re looking for on the way to the top of this stone cliff, whether you want a serious trail run or a weekend hike. 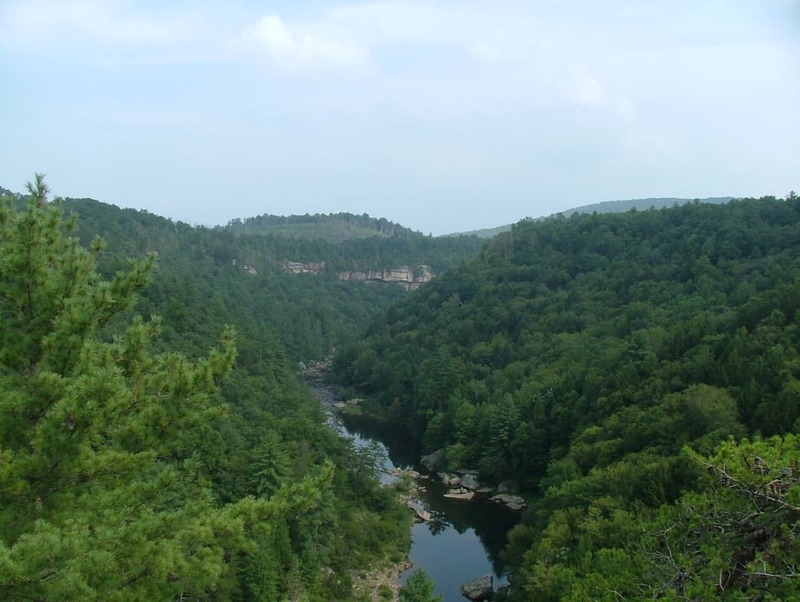 The trail offers plenty of views along the way, as well as caves, natural bridges, the Devil’s Pit sinkhole, and the rock house known as Giant’s Niche. Stretching for almost 20 miles, often along a bluff, the Perimeter Trail is free for all and passes by two lakes and unique rock formations on its way to several lookouts over the Cumberland Plateau. While it’s possible to bike or horseback ride, most of the trail is for hikers only and is marked with blue blazes. 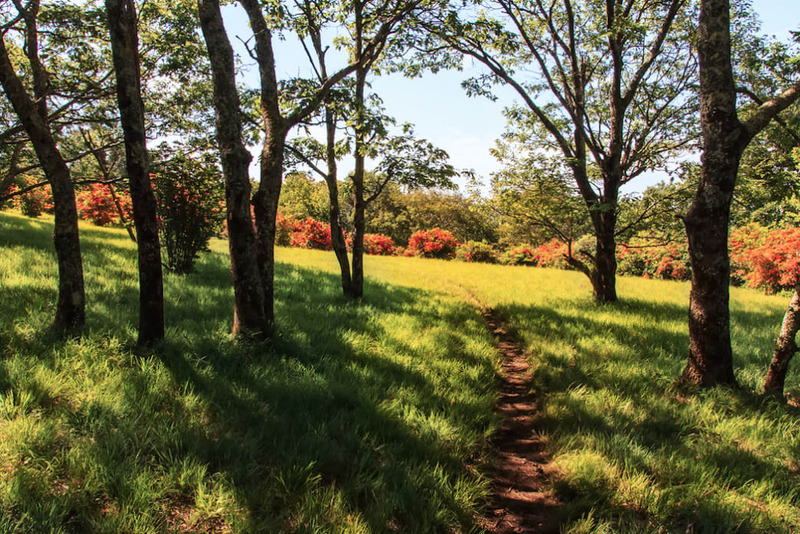 There are a handful of access points, so you can always go out for a shorter hike, too. Most of the trail is through the forest, so you’ll have more views when there are fewer leaves on the trees (i.e. in the late fall, winter, or early spring). You’ll find four waterfalls along a nine-mile hike, including Big Laurel Falls spilling out over a cave and the 110-foot namesake Virgin Falls. Part of the way up Virgin Falls is an overlook with enough room for a few tents right next to the water, making this the perfect choice to camp out for a night or two if you’re up for a unique experience. Don’t miss the views of Scott’s Gulf and the Caney River at Martha’s Pretty Point, right before Big Laurel Falls (where you can also camp). Written by Cinnamon Janzer for RootsRated.